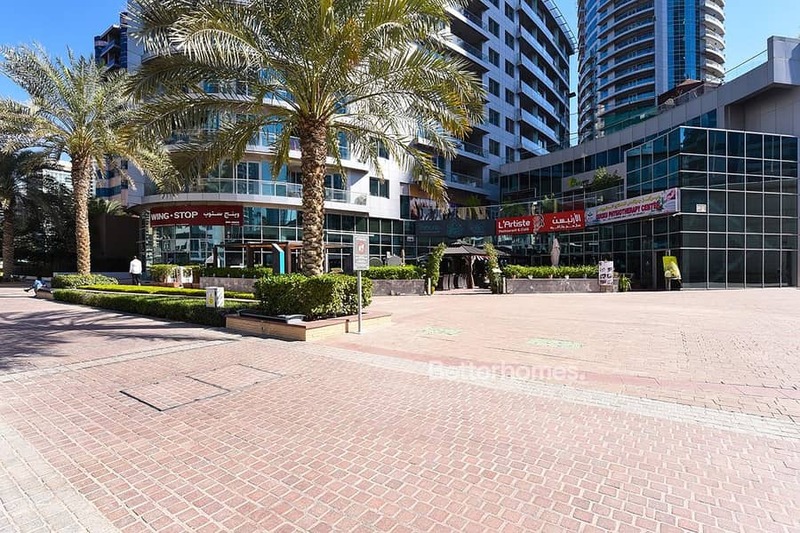 Fantastic retail space opportunity in the prestigious Dubai Marina location! 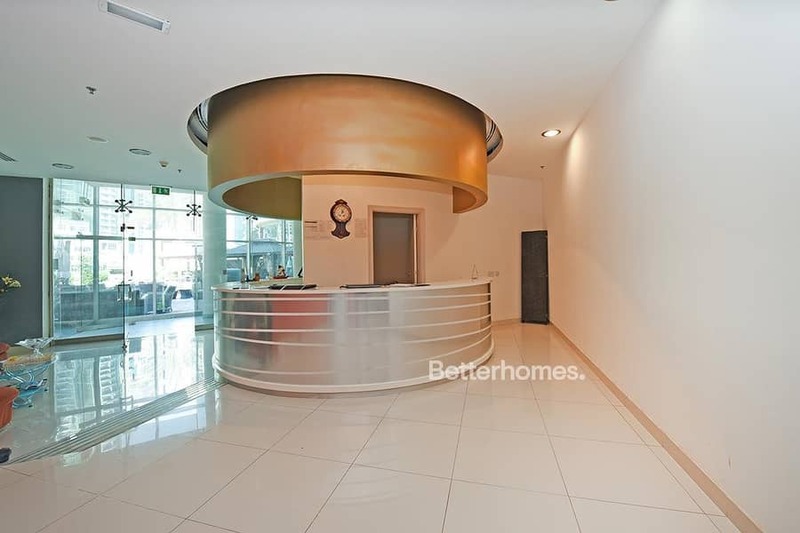 It’s one of the most sought-after towers in the marina, Damac Waves Tower B, ideally situated to marina walk where there an abundance of cafes, shops, supermarkets, restaurants, walkways, and idyllic views of the marina. Brand new, excellent usable space of over 2551 square feet and right on the Marina walkway. Situated in the beautiful The Waves building, this area is set to become a hot spot for social and business activity. Great views of the marina and more importantly fantastic glass frontage allowing for maximum visibility from all passers-by and boats - brilliant advertising! Lovely patio area suitable for tables if required, so an ideal spot for a restaurant or café, or perfect for glamorous retail or service industry.